Paris Exhibition | MaGMA - Maybe a painting can save a life. One changed mine. 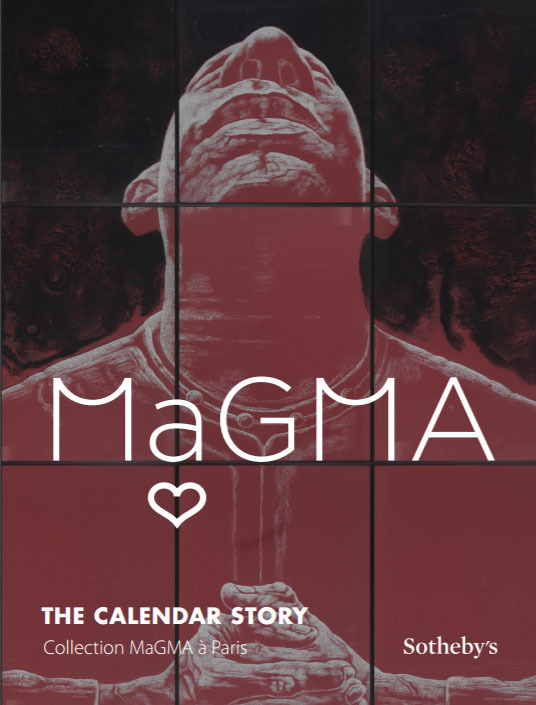 In January 2014, the MaGMA Collection was welcome by Sotheby’s in Paris for an exceptional exhibition, “The Calendar Story — Collection MaGMA à Paris”. View the exhibition in 3D thanks to Sisso with this link.